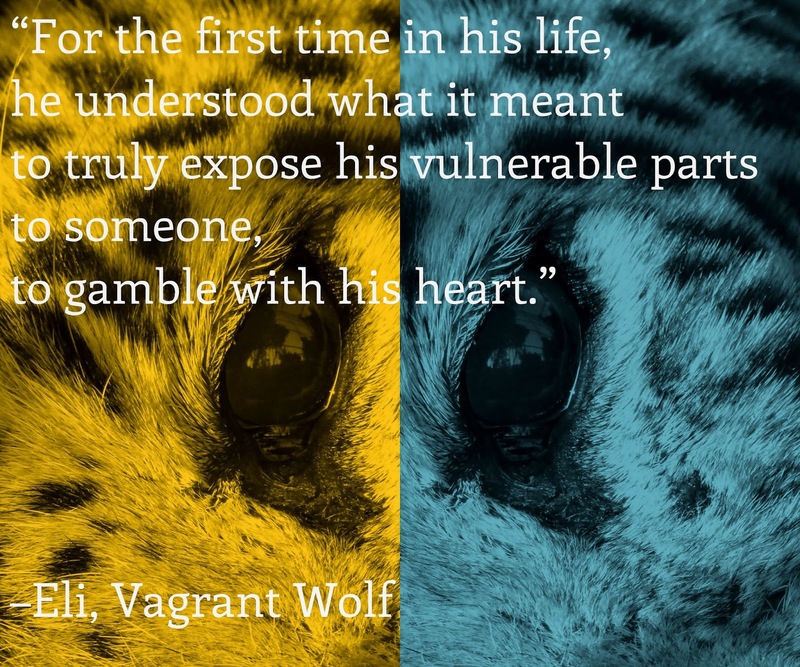 *Teaser above from Vagrant Wolf, made by my friend, Faris. I haven’t chimed in awhile about updates on my books. For those who’ve asked, The Spymaster’s Crow is now up on B&N and Kobo. Rain’s Three Leopards, book 4 in my Leopards of Leopold series, took a little longer to write as things got a little busy with my day job and personal life. I've just signed a contract with Siren and it has a June 2015 projected release date . I’ve already drafted a rough outline of book 5, and would most likely start on it soon. For book 4 in the Stocoma City series, I’m about one fourth through. For the curious, it’s an MM pairing this time, and has mpreg in it. I’ve also been thinking of starting a new series as well. Some ideas, but nothing concrete yet, so more on that in the future. Lastly, I’d like to thank all the readers who’ve bought my books. Without you, I wouldn’t be here.